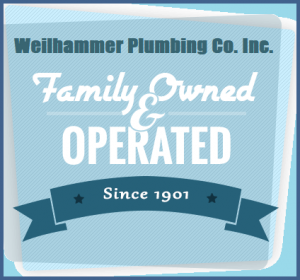 Important Warnings Regarding Residential Slab Leaks | Weilhammer Plumbing Co. Inc.
Slab leaks create serious problems for homeowners. A slab leak is water leakage from pipes in your plumbing system. These pipes are located under the concrete foundation of a home, which is where the complications come from. When a slab leak is discovered, it is important to take action right away by contacting a professional plumbing repair company for immediate emergency service. Continue reading to learn what you need to know about slab leaks, including which signs to look out for and what to do if you suspect a water leak in your plumbing system. Plumbing contractors favor underground piping systems for a number of reasons. For one, it is less expensive and easier to connect the main line to the in-home fixtures when you use an underground approach. This is because there is no need for drilling, extra materials, and fastening various pipes to the interior walls. Another reason has to do with insulation. Under the ground, the piping is shielded from high and low temperatures, making it naturally insulated from extreme weather conditions. So no extra insulation is required. These are just a few reasons why plumbing contractors prefer to install home plumbing systems under the concrete slabs of the house. Although there are many advantages to installing underground plumbing pipes, there are also some downfalls, in particular, slab leaks. Slab leaks are very hard to detect because they are underground and out of site. When a slab leak actually occurs, most cases require the floor to be excavated in order to reach the water leak. This is why slab leak repair is costly and complex. Slab leaks are easier to repair when they are discovered early on. Less water accumulation and saturation under your floors is faster and easier to restore. Long term leakage can result in major excavation and restorations. If you hear the sound on flowing, running, or dripping water anywhere within your walls or basement, then you may have a slab leak. Also, an unusually high water bill is another sign of water leakage. If you see saturated wet areas of your yard, basement, or other areas of the home, it could mean a slab leak as well. In this case, you would need to contact a licensed Indianapolis master plumber for professional detection and repair services. 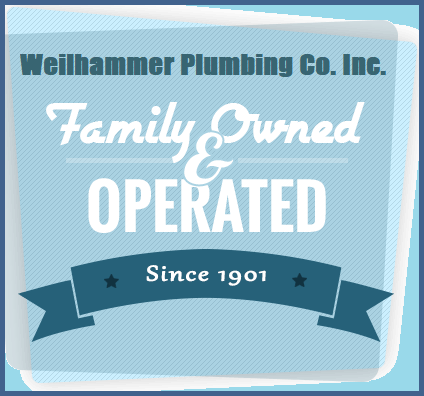 Call Weilhammer Plumbing Co. Inc. at 317-784-1870 for trusted Indianapolis slab leak repair in Indianapolis, Indiana. 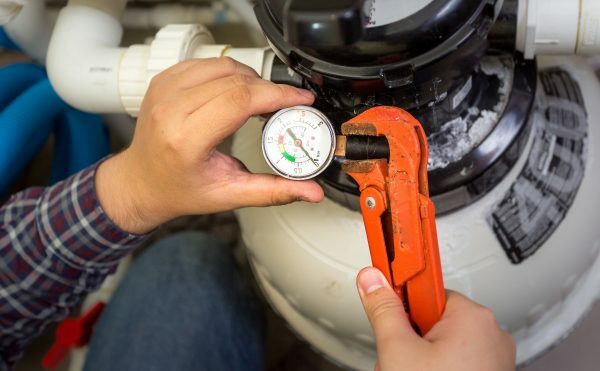 Our licensed master plumbers provide a wide range of residential and commercial plumbing services at the most competitive prices in town, including water leak detection and repair. Request a free estimate, today. This entry was posted in Slab Leaks and tagged 24 hour emergency plumbing, Indianapolis master plumber, Indianapolis Slab Leak Repair, Indianapolis water leak detection, slab leaks causes, water leak repair Indianapolis. Bookmark the permalink.